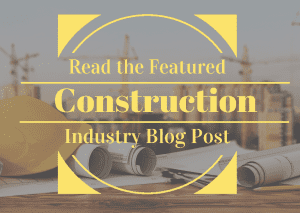 Whether your business focus is as a construction contractor, management and services or products for the industry, Ledgeview Partners has extensive knowledge within the construction industry to help you achieve your sales, marketing, service, and project and resource management goals. 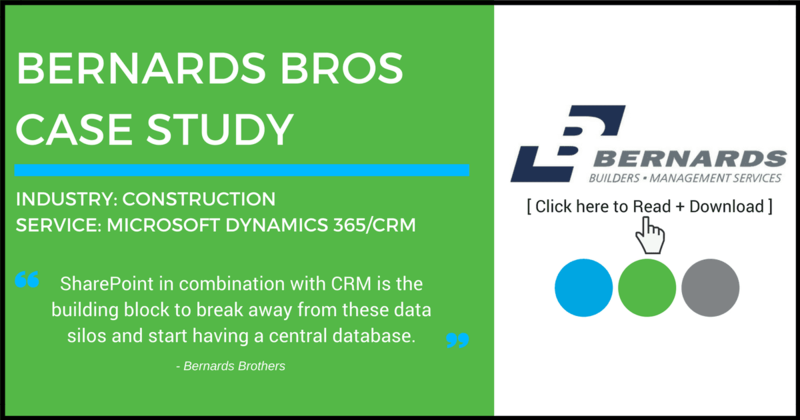 Using Microsoft Dynamics CRM and Ledgeview Partners, Bernards are reaching new heights by targeting building opportunities and proposals to zero-in their business practices. Jeff Bowen, Director of Technology and Information Services, knew they wanted a more current CRM-based system. “I knew that Microsoft Dynamics CRM aligned with our business plan and model. That was the push to go to that solution. Once we identified the software, it basically came down to finding a partner/developer,” says Bowen. Bernards to a long-time, trusted vendor, CDW, for recommendations on a CRM developer. When CDW endorsed Ledgeview Partners, Bowen’s decision was made. Jeff Bowen, Director of IT, Bernards Brothers Inc.